Spokane Indians catcher Rod Billingsley praised his pitcher after this August 1989 game as one who could throw on command and consistently, The Spokane Spokesman-Review wrote. "I can call a full-count change up and I know it's going to be there," Billingsley told The Spokesman-Review. "That makes my job easier." Billingsley was in his first season of doing his job behind the plate as a professional catcher at Spokane. His job, however, didn't last as long as he hoped. It lasted just one more season, Billingsley playing that second season at single-A Waterloo. He never made AA. 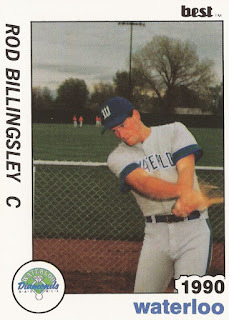 Billingsley's career began that season in 1989, taken by the Padres in the 28th round of the draft out of George Mason University. At George Mason, started 61 was durable. He played in 62 games for the team in 1988, getting 225 at bats. He started 147 games through his college career. He also recorded 701 putouts. With the Padres, Billingsley started at Spokane. He got into 39 games for the team that year, hitting .239. In a late June game, Billingsley appeared to have the plate blocked as he took a perfect throw from center fielder Darrell Sherman but the runner was called safe, The Spokane Chronicle wrote. The play drew an argument from Spokane manager Bruce Bochy. "Darrell made a great play and Billingsley did a good job of blocking the plate," Bochy told The Chronicle afterward, "and I don't see any way he could be safe." 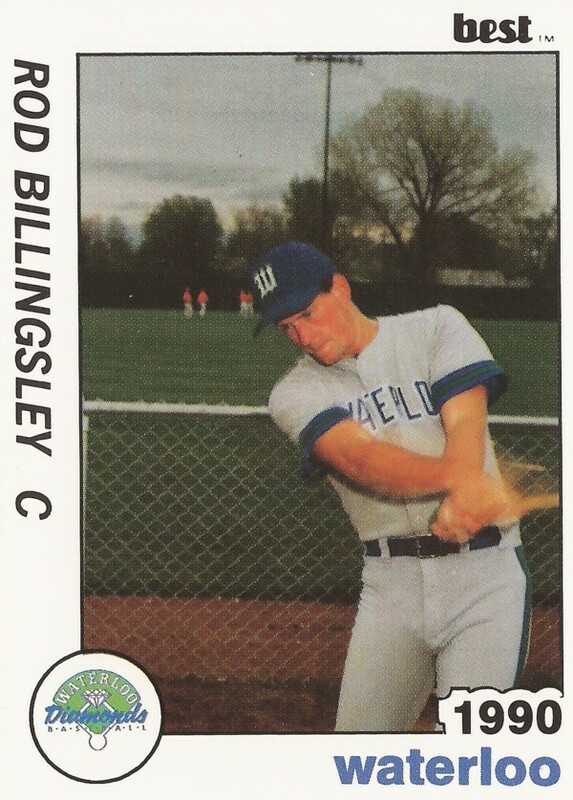 For 1990, Billingsley moved to Waterloo, but he couldn't get his bat going at all. In 18 games, he got 23 at bats. He got just a single hit. He was released in August, ending his career.